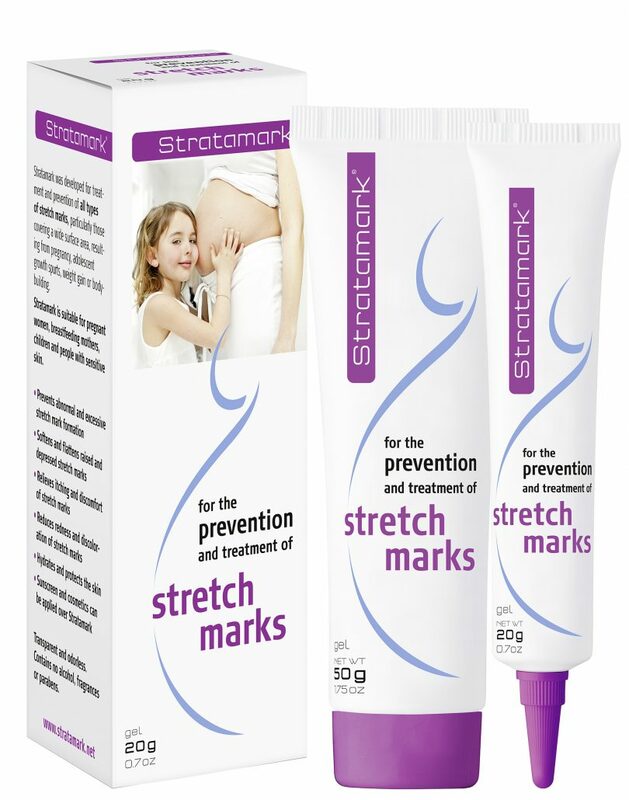 Stratamark is a rapidly drying, nonsticky, transparent, silicone gel formulation for the treatment and prevention of Striae Distensae (stretch marks). Stratamark is used to soften and flatten stretch marks, reduce redness and discolouration associated with stretch marks as well as relieve the itching and discomfort of stretch marks. Stratamark was developed for treatment and prevention of all types of stretch marks, particularly those covering a wide surface area, resulting from pregnancy, adolescent growth spurts, weight gain, or bodybuilding. When used as directed, Stratamark dries to form a silicone gel sheet, a protective layer that is gas permeable and waterproof which hydrates and protects your stretch marks, allowing the skin to normalize the collagen synthesis cycle. Meditrina is a company with an inventive view for the marketing of medicines. Well organized for the present, with perspective and certain strategy for future development. Meditrina provides an environment that renders our people creative. Find us on facebook and win!